Even just passing signal through Prime Studio® Curve, you will hear the pleasing sonic treatment of your tracks. Ear candy at its best. 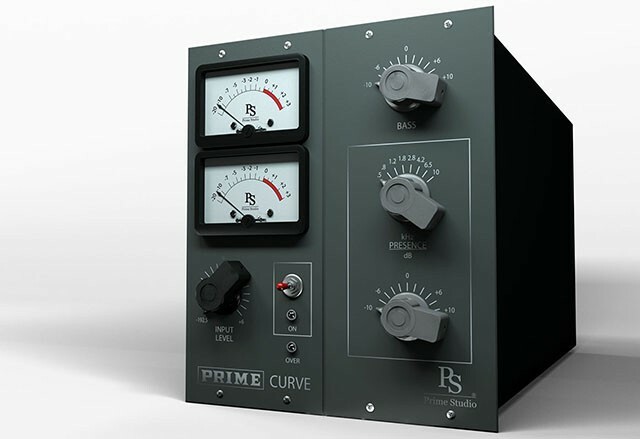 Prime Studio® Curve is the main equalizer section of one console channel offering a bass boost and cut and a presence equalizer with musical frequencies of 500, 800, 1200, 1800, 2800, 4200, 6500,10000Hz. Giving more flexibility when equalizing, Prime Studio® Curve offers you additional frequency bands adding soothing harmonics when shaping your preferred sounds.